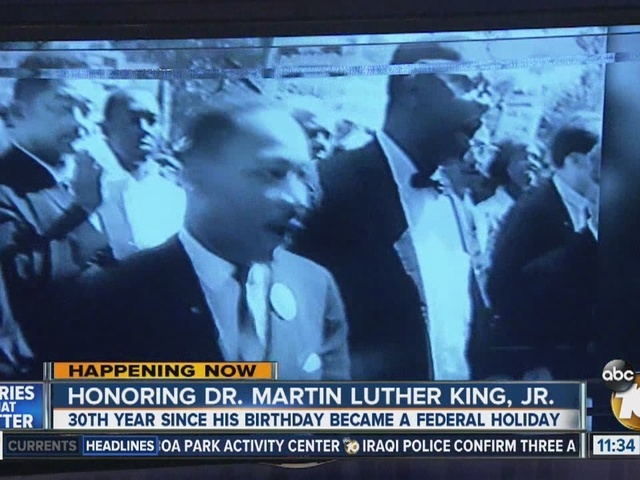 SAN DIEGO (CNS) - San Diegans honored the legacy of Martin Luther King Jr. today at several events around the region. More than 1,000 people attended the 28th All Peoples Celebration in honor of Martin Luther King Jr. at the Balboa Park Activity Center. 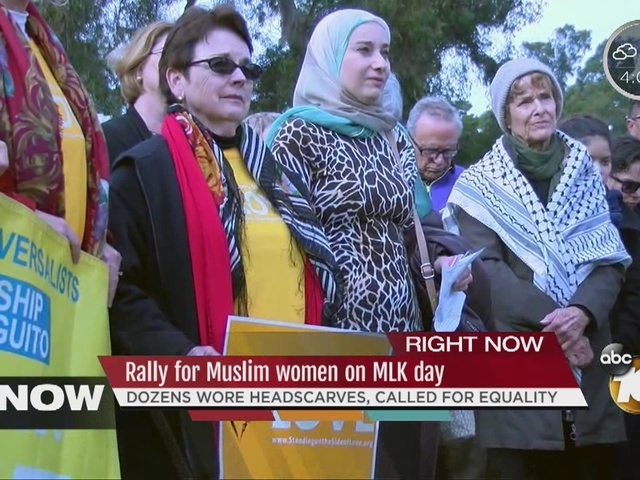 Alliance San Diego, told NBC7/39. The audience heard remarks from Emmy Award-winning journalist John Carlos Frey, whose work has been featured on "60 Minutes,'' PBS, NBC News, CBS News, Univision and Telemundo, and Constance Carroll, chancellor of the San Diego Community College District. Playwright Samuel Valdez received an award for community service. 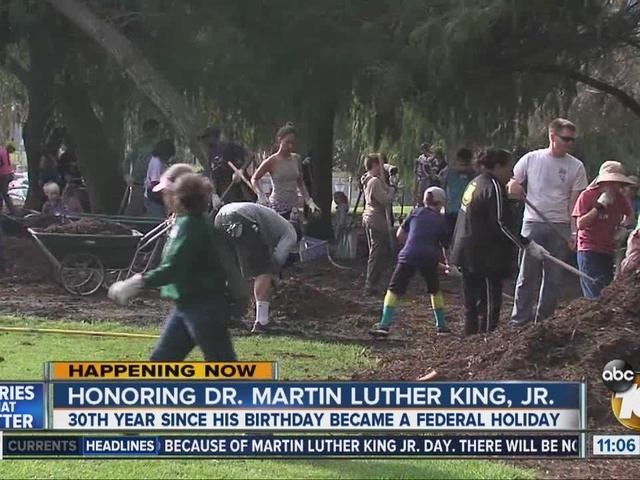 Nearby, hundreds of volunteers from area churches, mosques and synagogues helped to spruce up Balboa Park by laying mulch, clearing weeds and picking up downed branches. Also today, the North County branch of the National Association for the Advancement of Colored People held its Martin Luther King Jr. Community Prayer Breakfast at MiraCosta College in Oceanside, and the United African American Ministerial Action Council held its annual community breakfast at the Jacobs Center for Neighborhood Innovation.